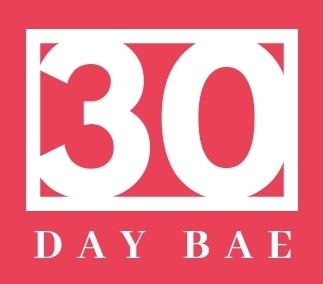 Thirty Day Bae reaches tens of thousands of readers internationally. Are you a business that wants to partner with us? Do you want our couples to come to your business on a date? Contact us below. Limited sponsorship packages are available.